Experts agree that one day, maybe soon, the Earth’s supply of the rare gem will simply and suddenly disappear. 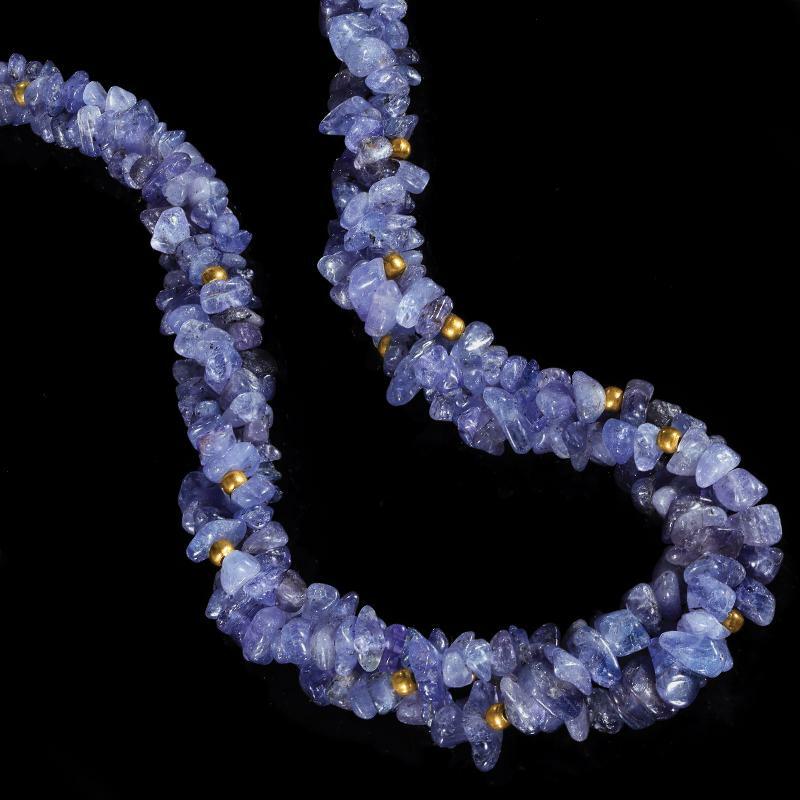 Tanzanite is only mined within a 4 square kilometer section of Tanzania. That’s it. You won’t find it anywhere else on the planet. That makes it 1,000 times rarer than diamonds.